Zirconium is a commercially available refractory metal with excellent corrosion resistance, good mechanical properties, very low thermal neutron cross section, and can be manufactured using standard fabrication techniques. Zirconium alloys have higher thermal properties than other refractory alloys and high thermal conductivity than stainless steel alloys. As a result of its exceptional corrosion resistance, zirconium is used extensively in the chemical industry in corrosive environments. With a very low neutron absorption capability, it serves well as the inner lining of reactors in nuclear submarines and power plants. Zirconium is also used as to make surgical instruments and is used in steel alloys as a hardening agent. HEXON have 10 years experience for producing and marketing milled and custom-made zirconium products. We are not only a metal and material supplier, but also can provide technical consultation to assist our customers for their individual application. We are one of the leading providers of Zirconium which is lustrous, hard and also silver colored metal. We extract these zirconium targets from its ores that are zircon or the oxide by conversion process of the tetrahalide and after we do the reduction process with magnesium. 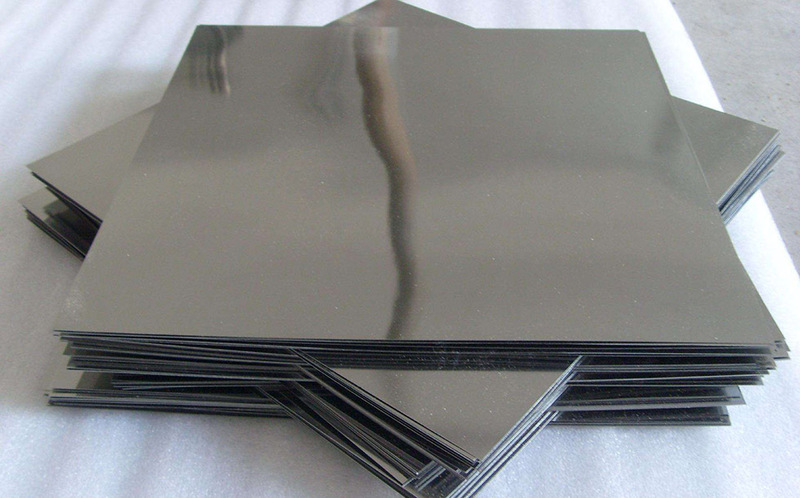 This metal is greatly corrosion resistant because of its stable oxide film formation. At the same time, it is not affected by the acids and alkalis. This is why we have a huge demand for these zirconium metal products for the various industrial applications. We are manufacturing the zirconium with the help of advanced standard fabrication techniques. We also provide zirconium alloys which have the great thermal properties than some other refractory alloys and as well as contain the highest amount of thermal conductivity than the alloys made by the stainless steel material. In our company, we are actually manufacturing highest purity zirconium targets by using the foreign imports of iodinated zirconium stick by the electronic offensive furnace which is forging & melting. At the end of this process, we will get the zirconium content which can reach about 99.95 % for any commercial or industrial applications.